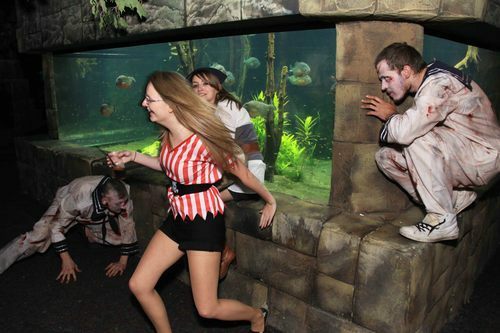 We are really excited for tomorrow’s Halloween Party at the SEA LIFE London Aquarium which will feature a scare maze with live actors from London’s chamber of horrors! 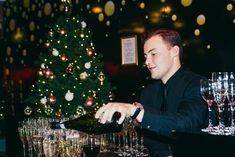 In preparation we have tracked down Nathan Plant and Gyles Figura-Drane, two of the actors who are trained to scare the life out of you at Madame Tussauds Chamber of Horrors! Q: Tell us, what is your secret behind the perfect scare? Q: So who do you choose to pick on to unleash your more startling scares? Q: What do you do to get into character? Q: Do you have any advice for your unsuspecting victims? “Embrace the experience and enjoy it! Don’t take it too seriously; there is humour in the darkness! 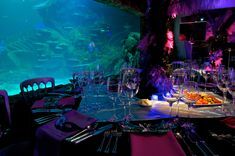 So, are you brave enough to face the lost souls at this year’s spine-chilling Halloween party?All of this is happening at the amazing venue of SEA LIFE London Aquarium and you can still get your tickets for just £20 on the door. What is your most memorable Halloween story?